June, 2016 - Drive Dodge - Drive Sport! 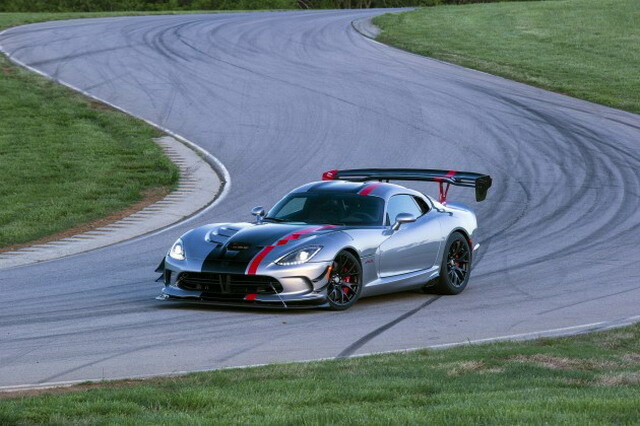 Dodge brand introduced to the world the latest version of one of the most extreme modifications of sports car Viper, which has the index of ACR. Novelty has been demonstrated at a special event at the factory in Detroit. Sports car received a 645-year-strong atmospheric engine and progressive aerodynamic body kit.